Update October 16th, 2017: Updated version of REDWideGamutRGB – Log3G10 to Rec2020 log conversion LUT. Update April 9th, 2017: Due to popular demand, we’ve added 17x17x17 size of the free REDWideGamutRGB Log3G10 log conversion LUTs. I’m proud to announce that today we are releasing publicly available REDWideGamutRGB LOG3G10 log conversion LUTs. Previously, we’ve written about the newly simplified workflow which we defined as a game changer. 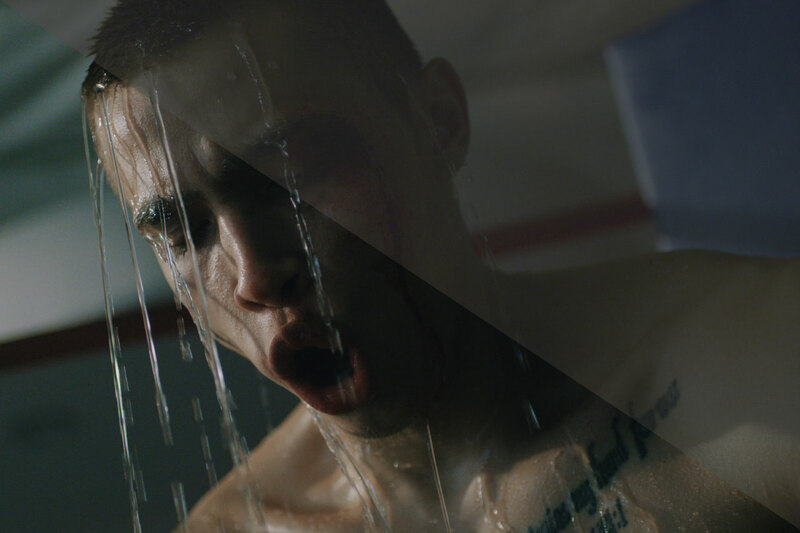 Since we think this new workflow is of extreme value to all RED users, we wanted to make these log conversion LUTs publicly available to all RED filmmakers out there. Simply use the following link to download the free log conversion LUTs. These were intended originally for post and therefore are in 33x33x33 size but we’ll update the package with 17x17x17 size LUTs as well and re-upload it. I suspect it will happen next week. Hey , can you do a 17x17x17 version of all files ? We’ll put them up next week! 17x17x17 version of the log conversion LUTs are now available in the download link.